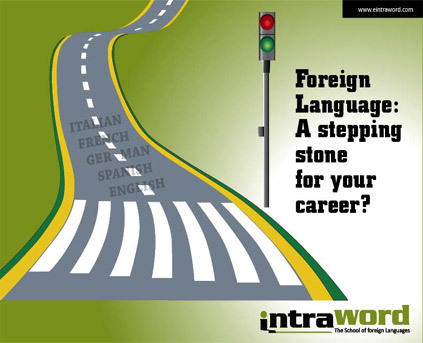 French interpreter is easily available with INTRAWORD and serving with their best available services. 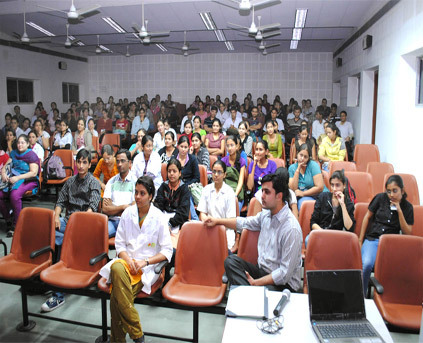 French is one of most widely spoken international language and has got a special position in Indian context as well. 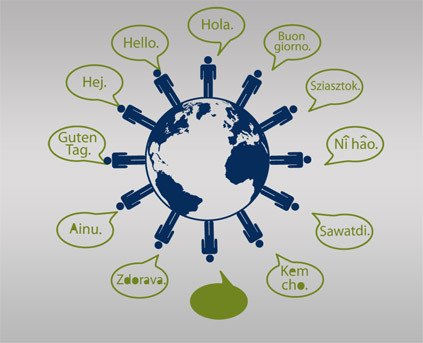 It is noticed that language has always been a barrier when dealing with other countries. Such language barrier problem has been experienced by many businessmen that they have missed the opportunities of promoting their business in other countries due to ignorance of language used in those countries. Likewise, Indian people are also doing business with companies of France and other companies who spoke French language. 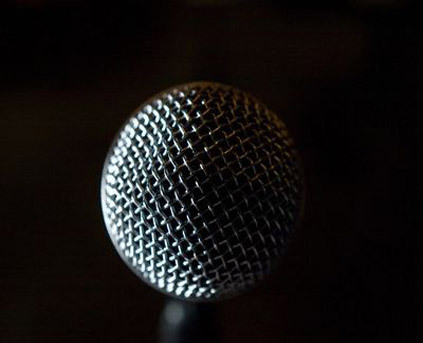 To bridge the gap of business or other purpose communication, interpreters are always ready to help. Also in the metros French language has abundant demand but there is lack of opportunity to found perfect interpreter for dealing with. 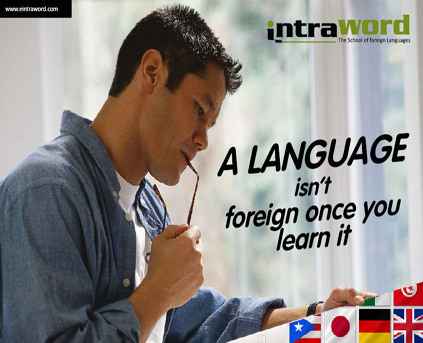 Thus, we at INTRAWORD has come up with efficient and professional French Language interpreter to fill the gap of communication barrier.